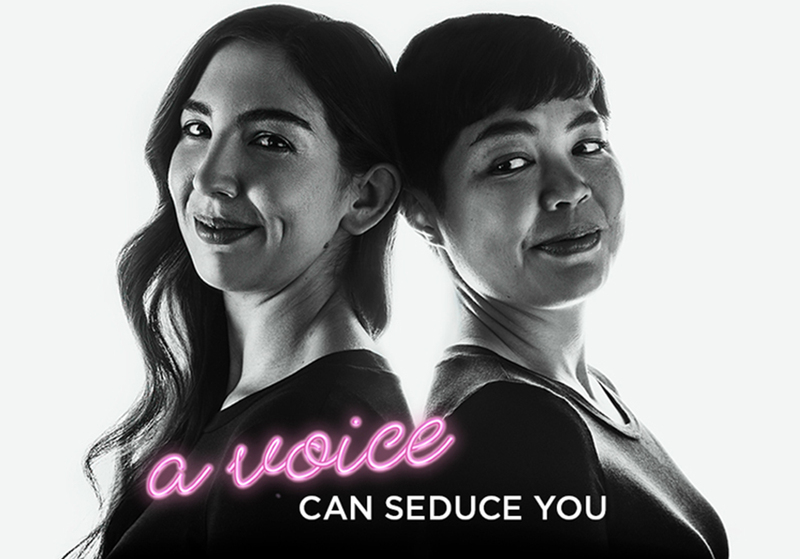 For those familiar with Così fan tutte, this production will be immediately surprising in two ways. (…) In Così, librettist Lorenzo da Ponte shows us that while reason and clear thinking is to be held above all else, it is often made unreliable because of shifting emotion. 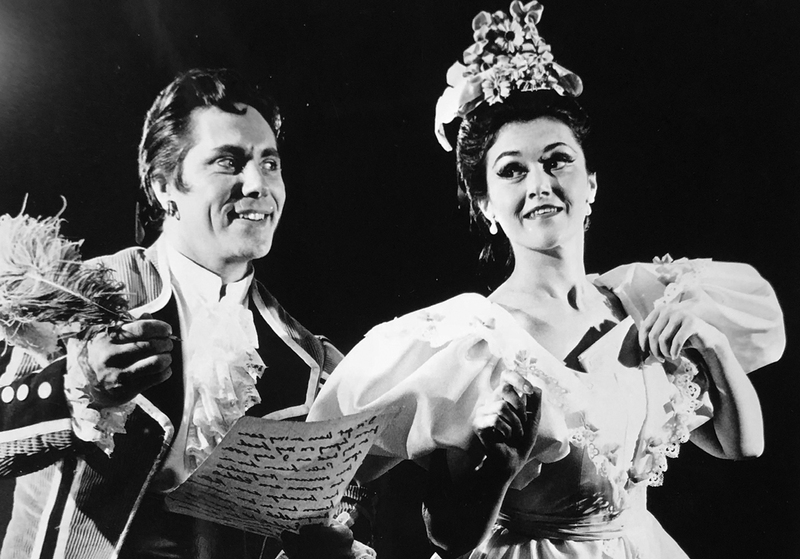 From one of Canada’s preeminent sopranos to the opera singers of tomorrow — Sheila K. Piercey is paying it forward with an extraordinary donation in support of the Canadian Opera Company Ensemble Studio. 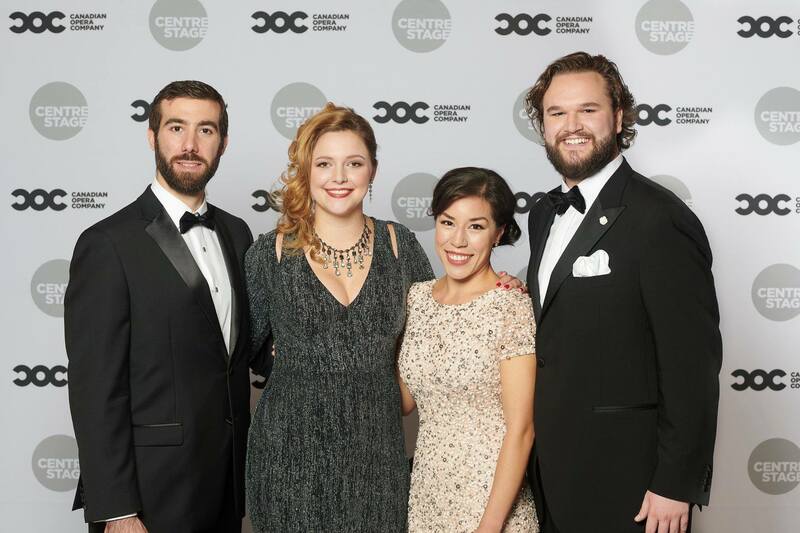 Young artists hailing from coast to coast showed off their incredible vocal talents at the COC’s annual Ensemble Studio Competition on November 1, 2018, hosted by opera superstar Ben Heppner.